The 2018 Chevrolet Tahoe Rally Sport Truck (RST) is the first of the new generation models to include a 420-hp 6.2-liter V-8 with an updated 10-speed automatic transmission. The new model also comes with a performance-calibrated Magnetic Ride Control system, which offers a more powerful engine and updated gearbox. Additional features included in the new model are a Borla exhaust, body-colored grille, Brembo brakes, black roof rails, and 22-inch alloy wheels. The updated model includes a wide range of features that make it one of the best sport utility vehicles in its class. Consumers who are interested in the new model visit an authorized dealer serving Libertyville Chicago Illinois for a test drive. 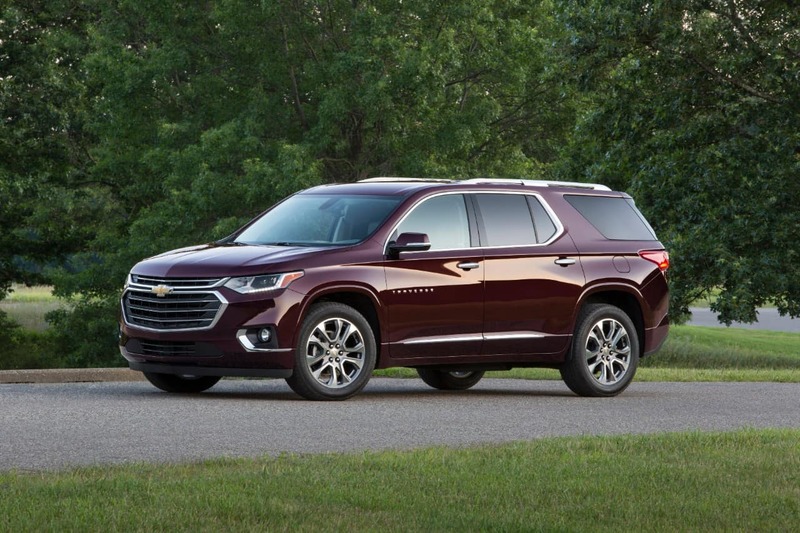 To learn more about the 2018 Chevrolet Tahoe RST, contact an authorized Chevy dealership in the Chicagoland area. 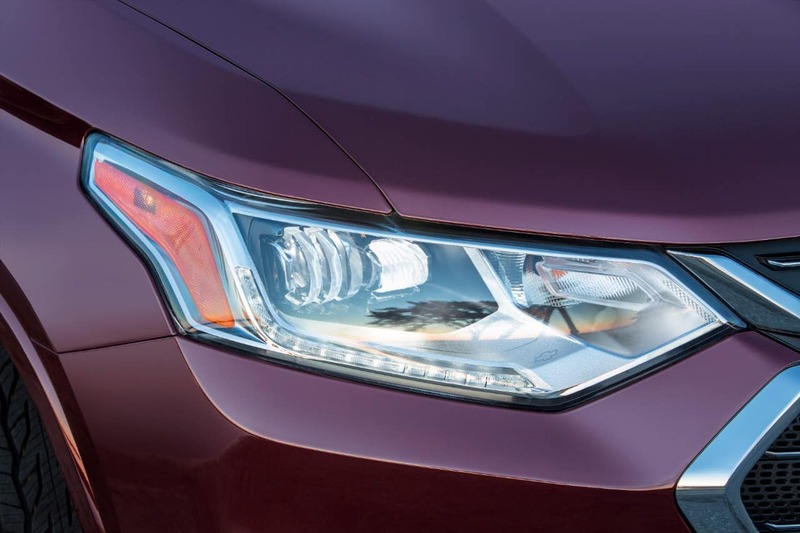 The exterior includes the unique Chevy bowtie grille and has sculpted flanks, LED daytime running lights, and a wide range of color options. 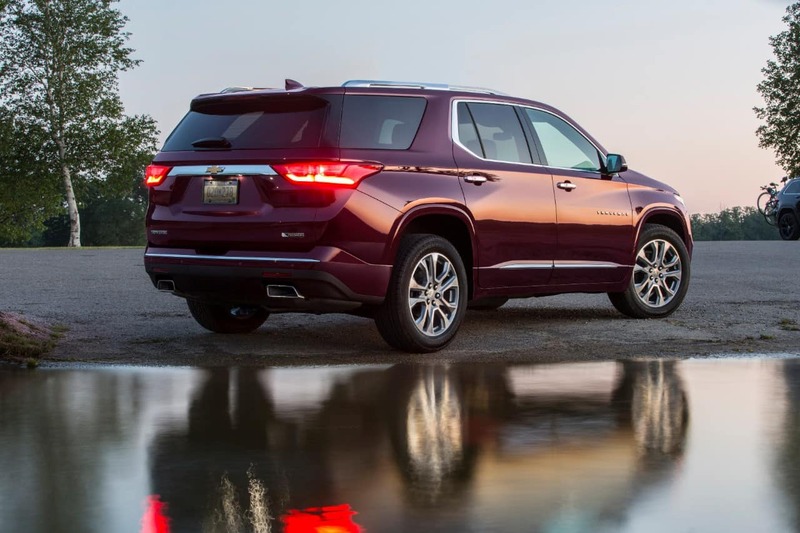 To find out more about the 2018 Chevrolet Tahoe RST, contact an authorized Chevy dealer today.There are also optional power running boards, which are convenient for children are those who are shorter in stature. The 22-inch wheels and Bridgestone tires are exclusive to the new model. 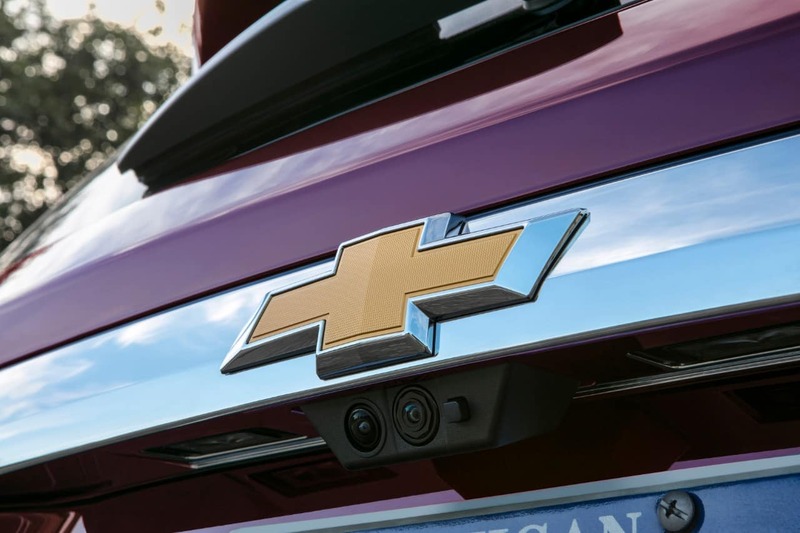 Additional information about the exterior features that come with the new model can be obtained by contacting Libertyville Chevrolet. To find specials offered with the new model, stay current with the Chicago news. 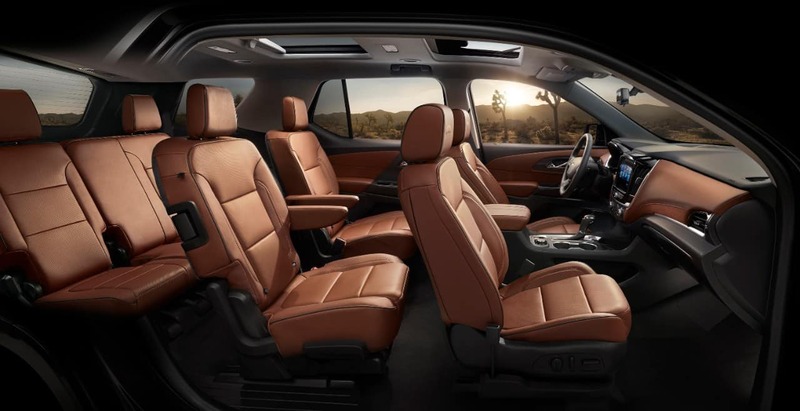 The 2018 Chevrolet Tahoe RST is a ideal choice for consumers in the market for a reliable and powerful SUV. 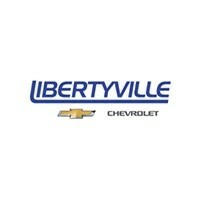 Those considering the new model should contact an authorized dealer serving Libertyville Chicago Illinois. The new RST special edition offers drivers a smooth ride and significant towing capabilities. The remote keyless entry, stolen-vehicle tracking, panic alarm are just a few features that make the vehicle an optimal choice for those in the market for an SUV. 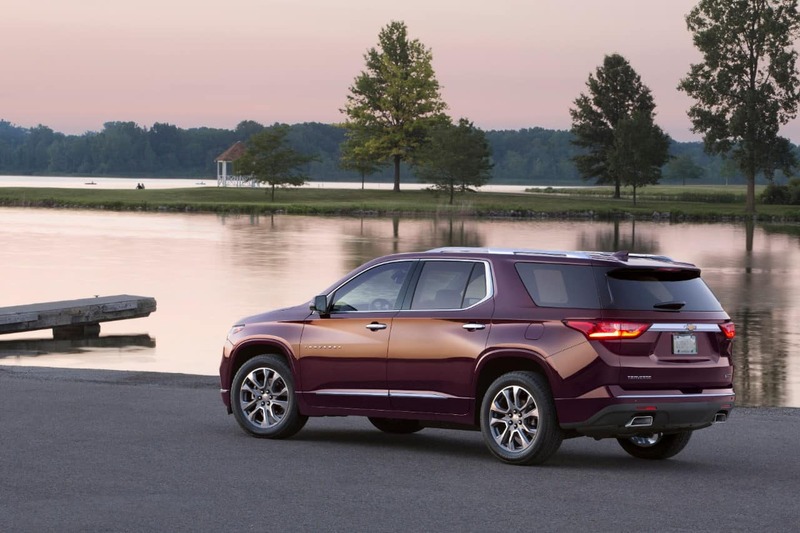 The Kelly Blue Book review for the new model states the ample interior space, innovative safety and infotainment features, and V-8 towing capability is why the new model continues to dominate the full-size SUV category. If you are interested in the new model, there are many Chevy dealerships that often advertise current specials on Chicago news stations. 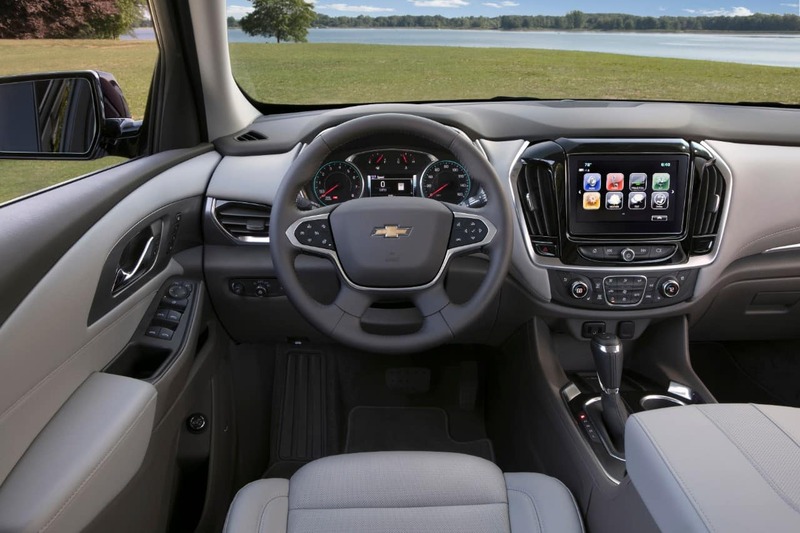 Furthermore, Libertyville Chevrolet is an authorized Chevrolet dealership with knowledgable representatives that can answer any questions consumers may have about the new model.